Ernesto “Ernie” R. Perez (BBA ’89) is the CEO of Alvarez and Marsal, Taxand, LLC, in Miami. He leads 250 professionals in nine offices throughout the U.S. and London. Among the first to establish a scholarship through the Georgia Commitment Scholarship Program. UGA will award the first Ernesto and Jamie Perez Scholarship to an undergraduate in Fall 2017. 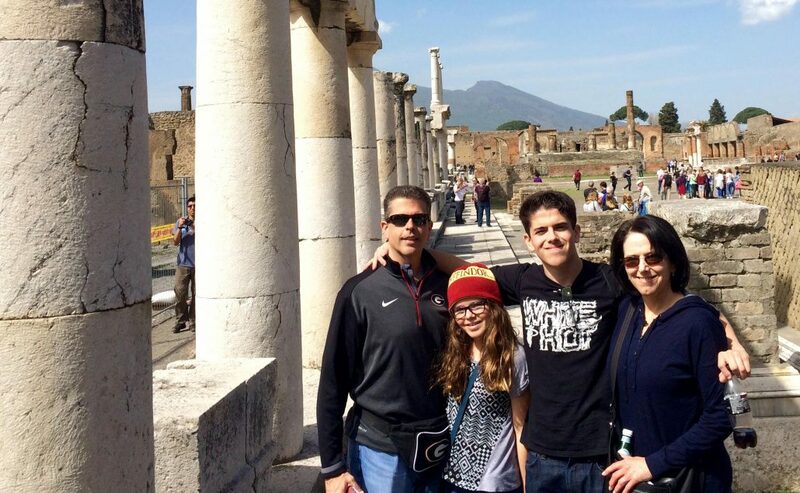 When Ernesto “Ernie” R. Perez (BBA ’89) was two years old, his mother brought him to the United States from Cuba. Despite only having a third-grade education, she was in pursuit of the American Dream, and instilled in her son a strong work ethic that has guided him through his college career at the University of Georgia and his subsequent professional successes. Today, Ernie is the CEO of Alvarez and Marsal, Taxand, LLC, in Miami. He leads 250 professionals in nine offices throughout the U.S. and London in providing tax consulting services to multinational companies, and private equity and high net worth individuals. 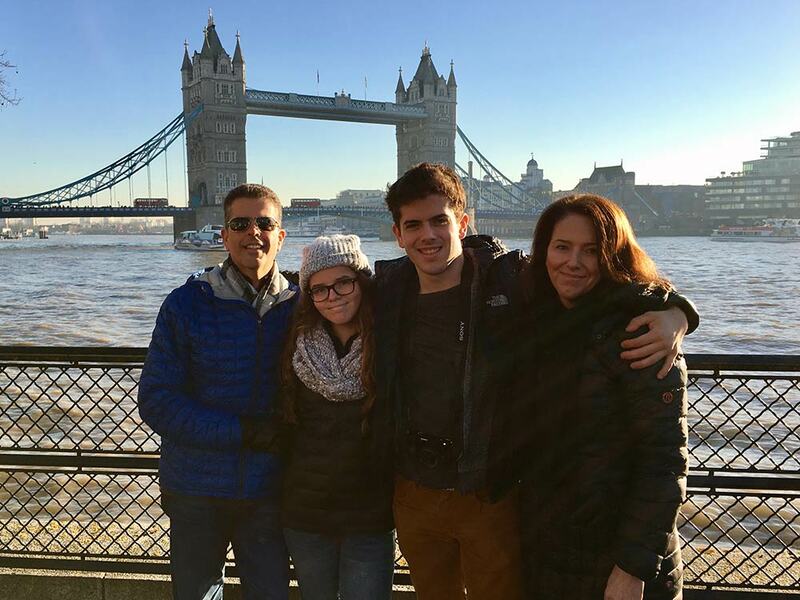 His wife, Jamie, is the CEO of the Perez household, and ensures their children, Tyler, 17, and Kate, 13, are instilled with the same work ethic from which Ernie benefited. Jamie, who is a University of Florida graduate, and Ernie both value their college experiences. This led the couple to be among the first to establish a scholarship through the new Georgia Commitment Scholarship Program. Through this program, the UGA Foundation matches any gift in the amount of $50,000, $75,000, or $100,000 that establishes an endowed need-based scholarship. 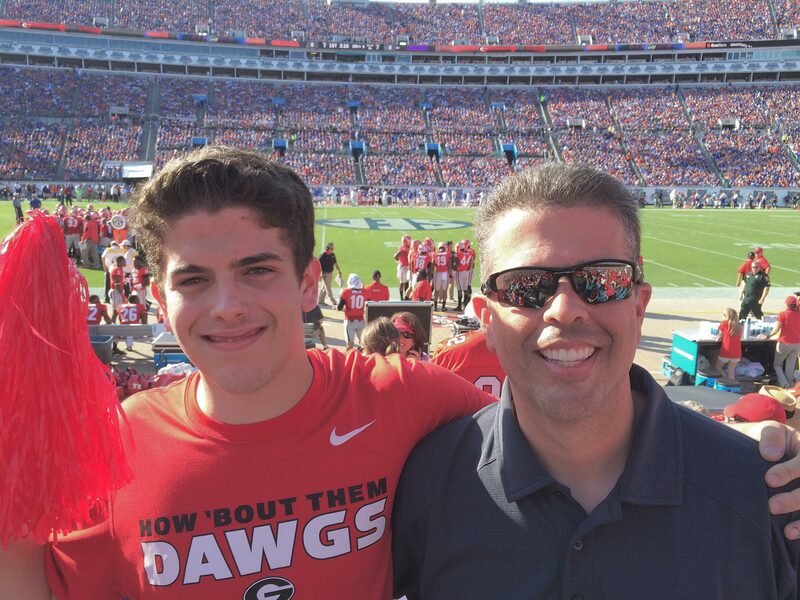 The Ernesto and Jamie Perez Scholarship Fund was established in late 2016 and will fund an annual scholarship for a UGA student in Fall 2017, a feature of the Georgia Commitment Scholarship Program that greatly appealed to the couple. The remaining portion of their contribution will support the fund’s endowment. Follow in the Perezes footsteps and establish a need-based scholarship through the Georgia Commitment Scholarship Program.